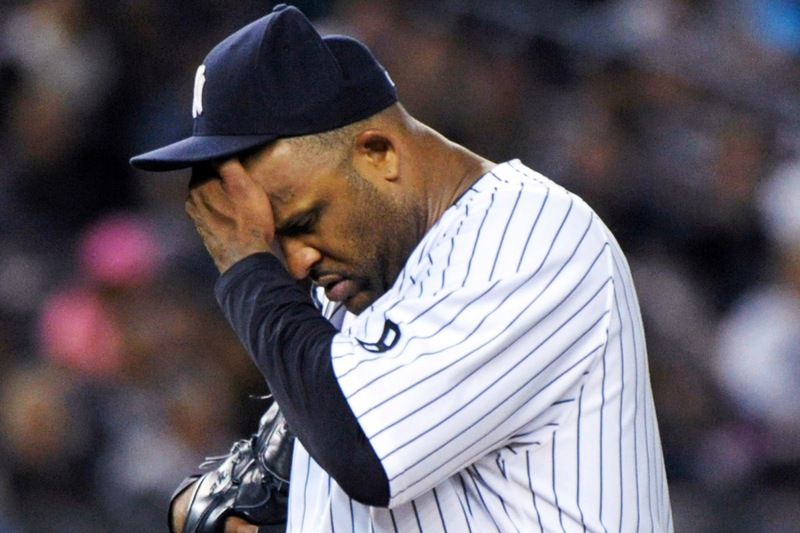 When CC Sabathia was named the #2 starter at the beginning of the year, I thought it was comical. Now, he’s probably the ace. 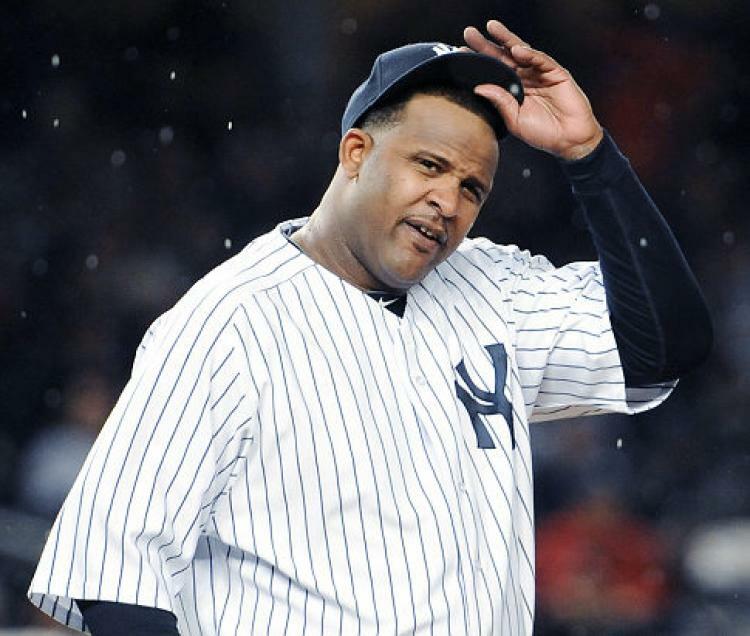 This vintage run of excellent starts by Sabathia has been tremendous and much needed. 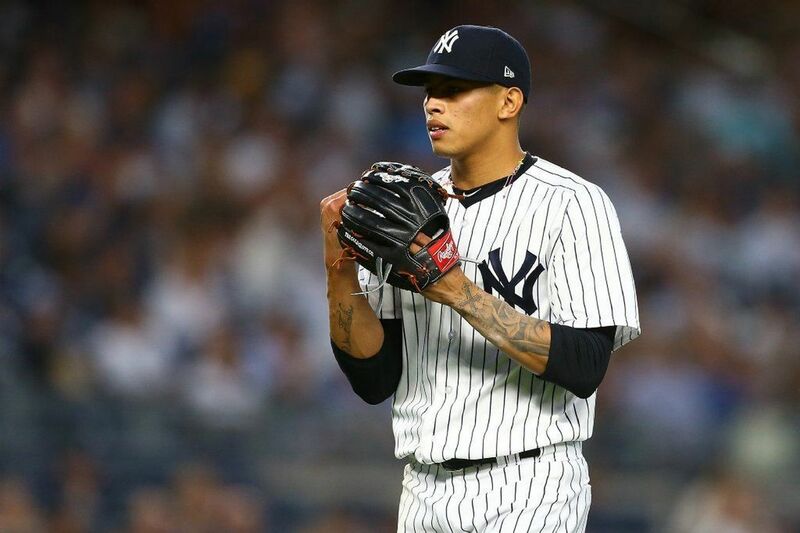 I know that he has benefited from his talks with Andy Pettitte about transitioning to an older pitcher but after a few starts to forget earlier this year, I had given him up for dead. Then, suddenly he has re-emerged as a dominant pitcher. I am not sure how long this will last, but I’m lovin’ the ride. 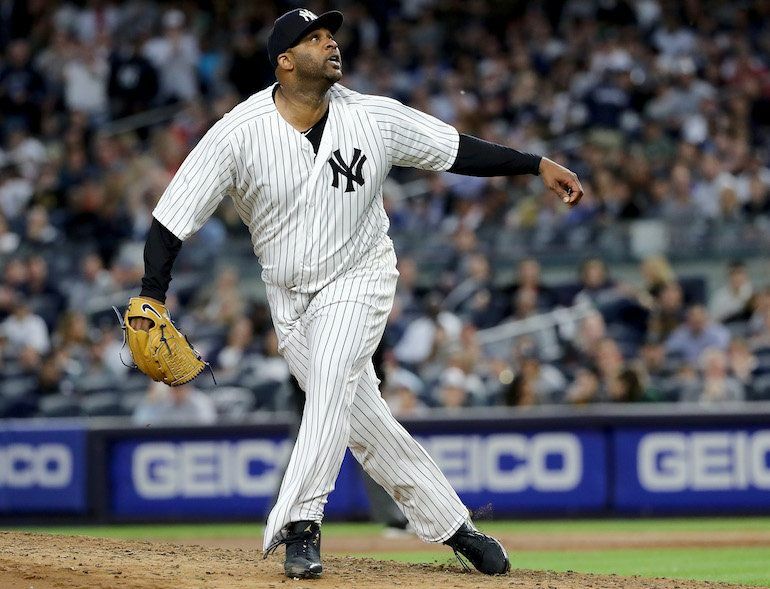 A night after a disappointing loss, Sabathia (7-2) shut the Red Sox down with eight solid innings. He held the Sox to 5 hits and struck out 5 in the shutout. He did not walk anyone. When he wasn’t pitching great, he was making excellent bare-handed defensive plays, like stopping the Jackie Bradley, Jr chopper in the fifth and throwing the runner out at first with a runner at third. It was a critical play as Josh Rutledge had opened the inning with a triple. The runner was eventually left stranded, thanks in very large part to CC’s great play on JBJ. 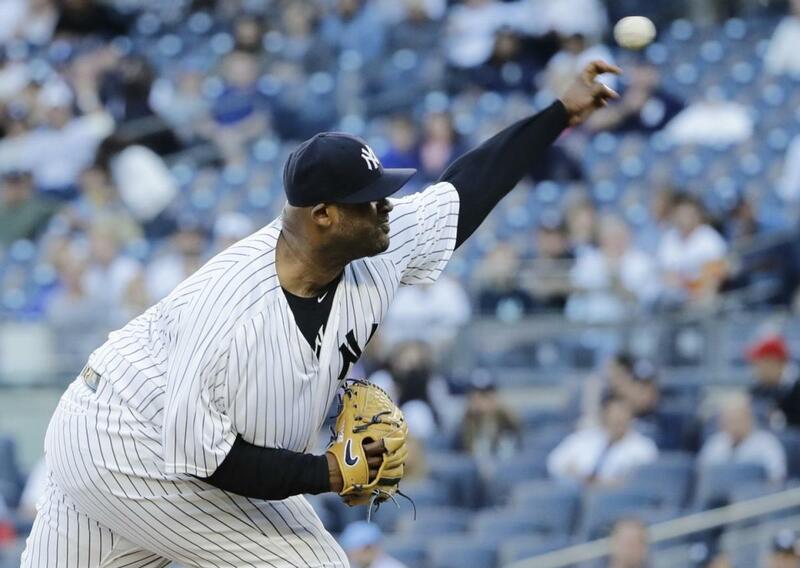 All of CC’s pitches were working, but it was the deadly slider that left the Sox batters shaking their heads. It’s an interesting stat that it was the first time CC has shutout an opponent with at least eight innings pitched since September 2012. 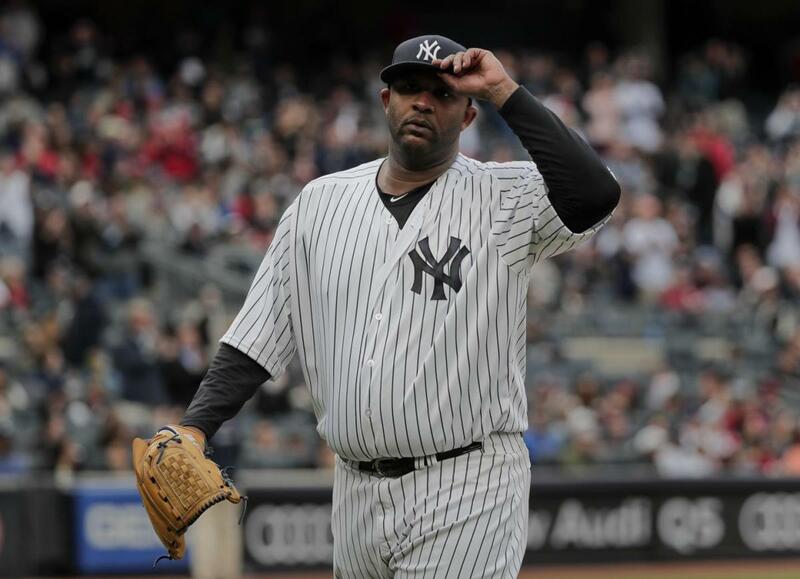 I expected Sabathia to tire in the later innings but he was still cruising in the eighth (retiring the final 12 batters he faced). 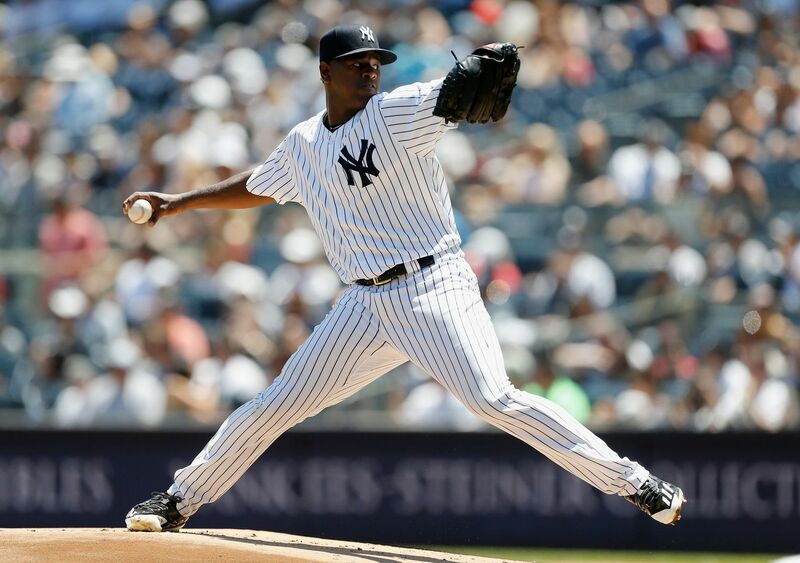 Manager Joe Girardi made the right decision to pull CC after eight innings and 95 pitches. Jonathan Holder finished up in relief. 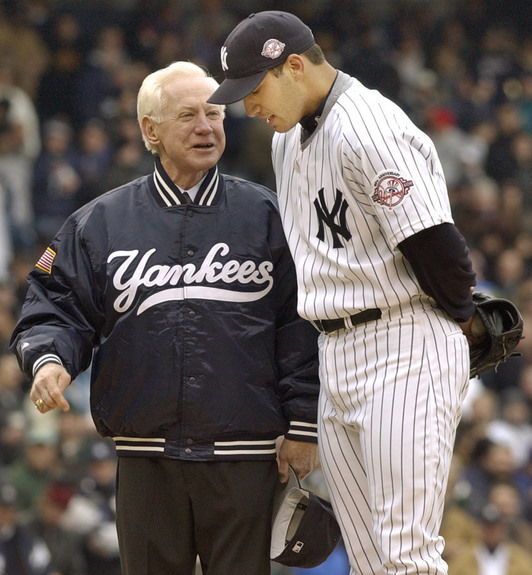 I wonder if we can get Pettitte to come to New York to talk to Masahiro Tanaka. 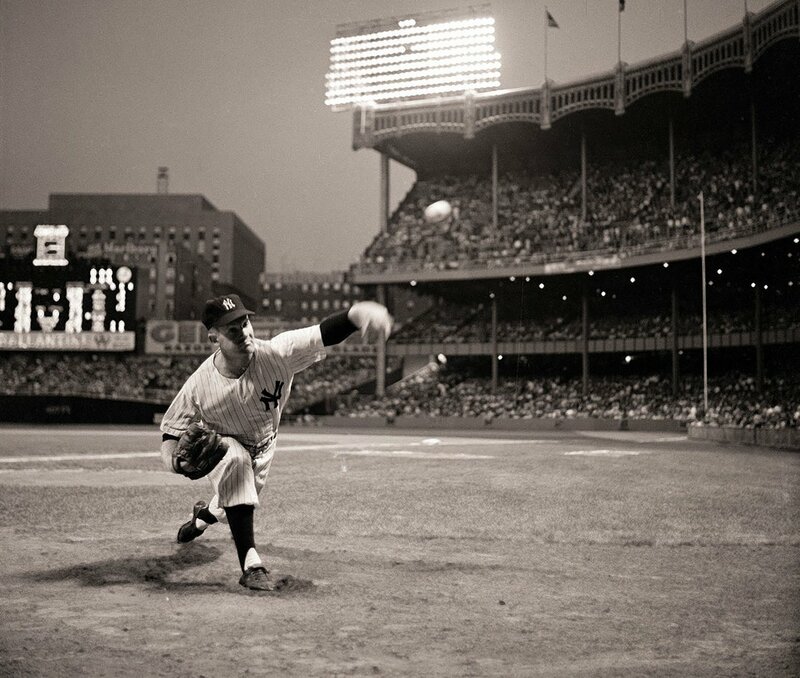 I don’t know but it’s cool to write Pettitte’s name in a blog post again. He would make a good replacement for pitching coach Larry Rothschild one day. 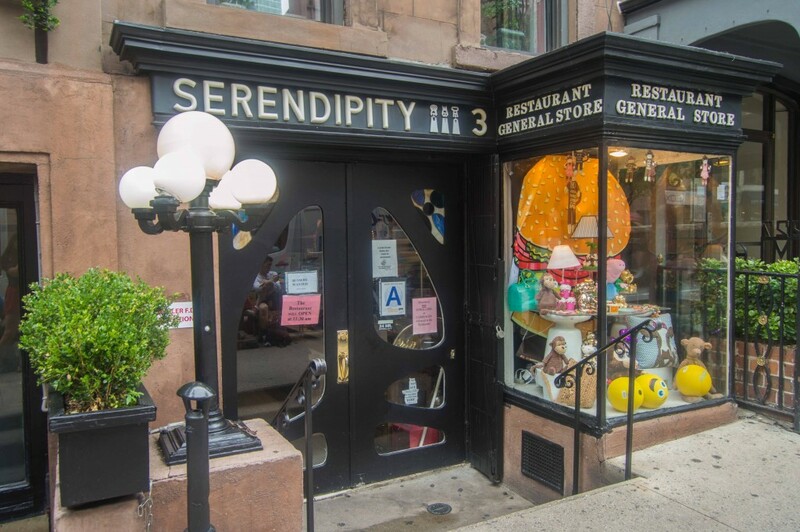 As for the offense, it came from a very unlikely source. 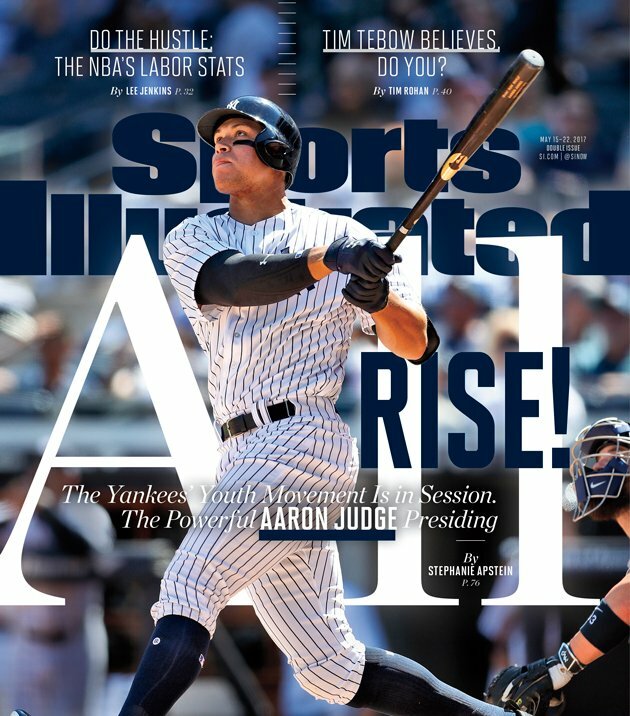 The forgotten man and the guy on almost everybody’s list for roster reduction when Greg Bird returns delivered in a big way. 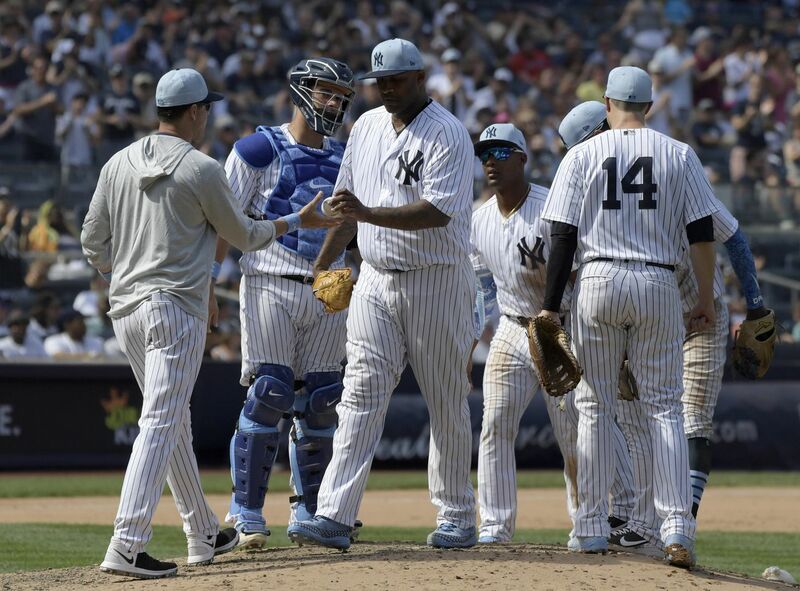 Chris Carter, who entered the game with a .183 batting average, blasted a three-run homer to left-center in the Yankees’ four-run fourth inning that gave the Yankees some breathing room in a game, which up to that point, had been a pitcher’s duel. 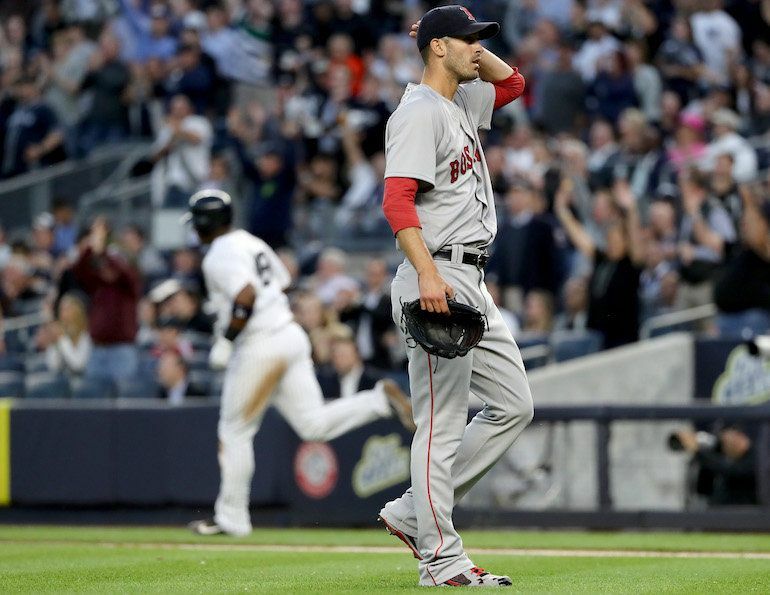 The Yankees tacked on three more runs late, including a RBI single from Carter in the eighth. 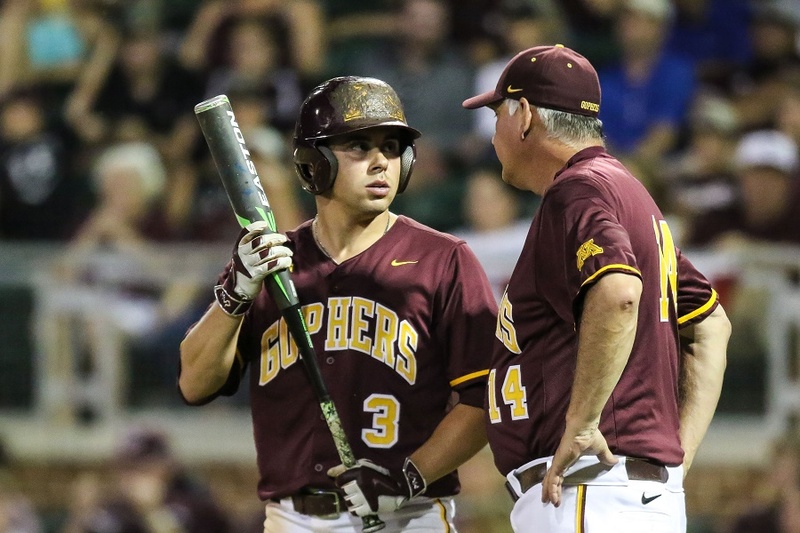 Carter was 3-for-4 on the night, with 4 RBI’s. He raised his batting average by 19 points to .202. 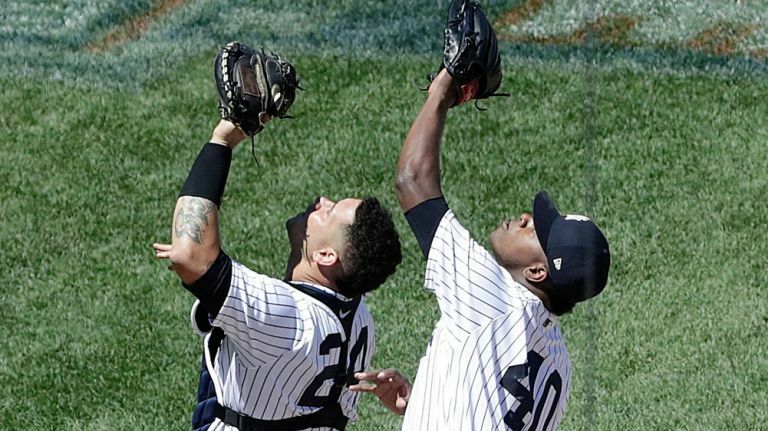 Carter should have had two home runs, but Mookie Betts was aided by a Yankees fan to make a leaping catch to rob Carter in the sixth. 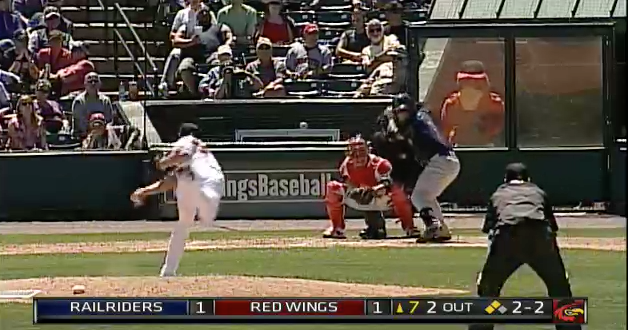 The ball seemingly was over the wall but landed in the fan’s hands and rolled back into Betts’ glove. Girardi tried to challenge but the umps ruled that he was outside of the 30-second window to appeal. I’m glad that play didn’t factor into the outcome of the game. 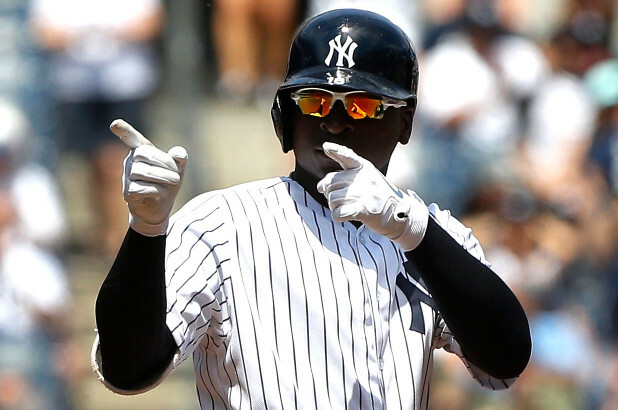 Didi Gregorius got the scoring started in the third with a solo shot off Red Sox starter and AL Cy Young Award winner Rick Porcello. Porcello has not been the same pitcher he was last year (he is now 3-8) but when he started the game strong, I had been concerned that he was finding the success he had enjoyed last year. 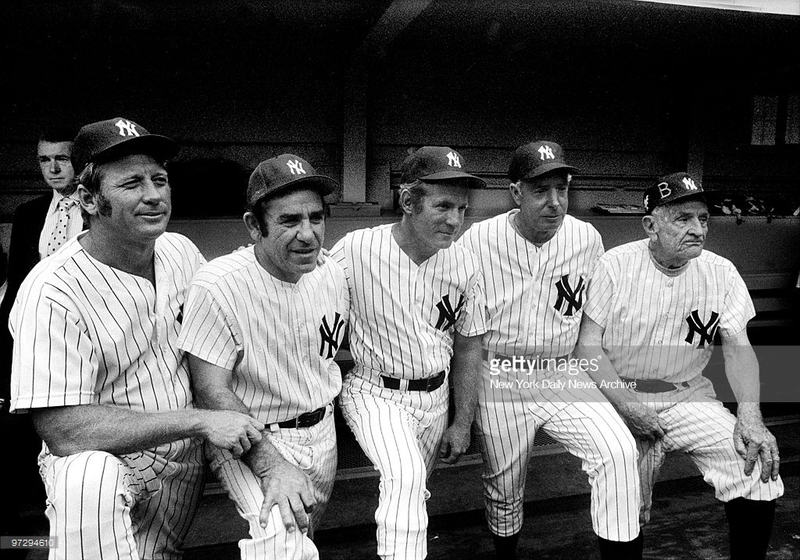 Thankfully, it was not meant to be as Carter and Company gave CC an abundance of runs, one night after they fell one short. 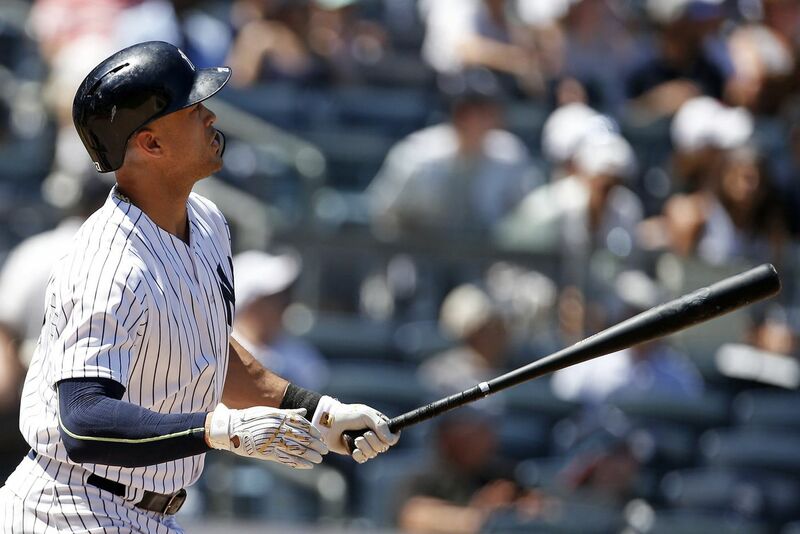 With the win, the Yankees (33-23) moved back up to two games ahead of the Red Sox. The Baltimore Orioles came up with another extra inning win over the Pittsburgh Pirates to remain 2 1/2 games back. It is being reported that Masahiro Tanaka will make his next start as scheduled. I think this is a mistake. Something is clearly wrong and to allow the pitcher to work out his issues in-game is not a smart move in my opinion. This seems to be psychological as best I can tell. 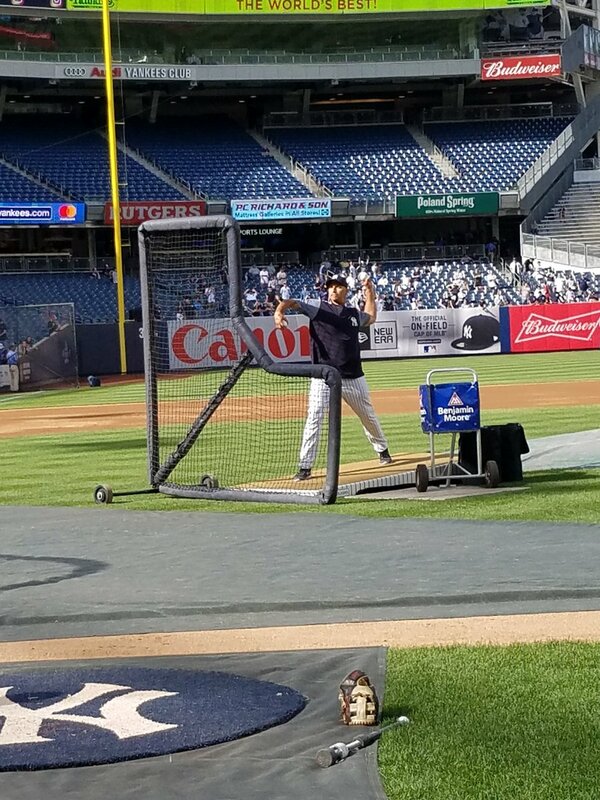 I think Tanaka needs to get his head straight first, then work on the pitches. That’s why I would give him time away from the rotation. If I owned the Yankees, I’d send Tanaka back home to Japan for a week or two. Let him regroup, and then have him try to find what he had during spring training. Chad Green is capable of a spot start or even Adam Warren. Luis Cessa and Bryan Mitchell are also available for call-up. Any of the four are capable of doing better than the recent Tanaka performances. I’d love a spot start by Chance Adams but I agree that he’s not ready and then there’s the small issue of finding room on the 40-man roster. 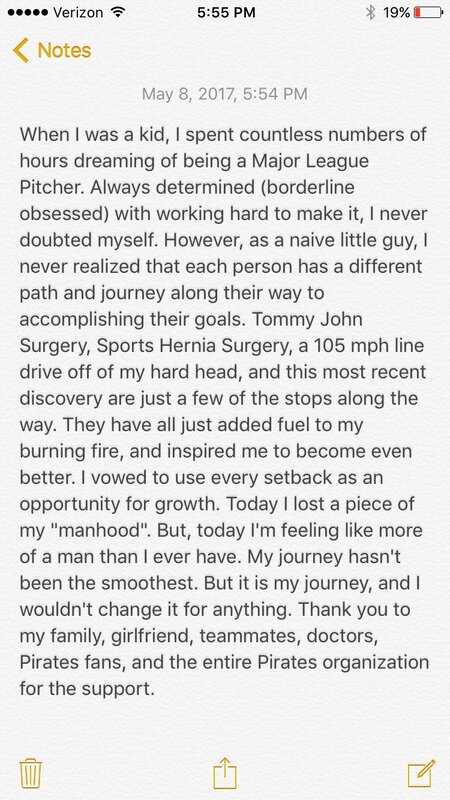 I was going to rip NESN’s Jerry Remy for his comments that Tanaka should not be allowed to have a translator during mound visits, but then he owned up to his mistake and apologized. Joe Giglio of NJ Advance Media for NJ.com reported yesterday that an anonymous GM has indicated he would give 2018 free agent-to-be Bryce Harper a 15-year deal for $600 million. 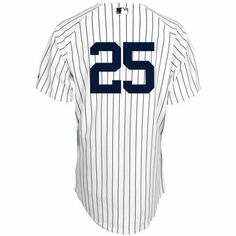 If that’s the price tag, I have no problem with an outfield of Aaron Judge, Dustin Fowler, Clint Frazier and Aaron Hicks. 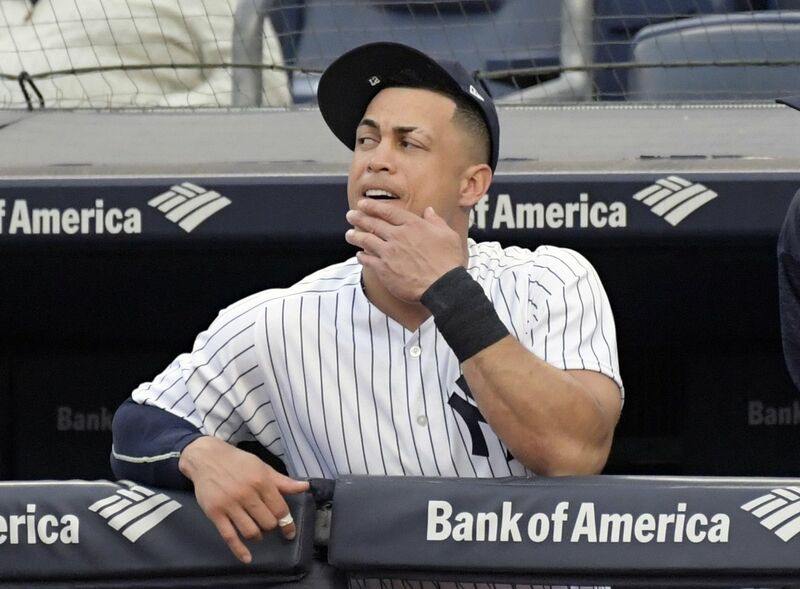 Oddly, the Yankees and the Scranton/Wilkes-Barre RailRiders have identical win-loss records at 33-23. 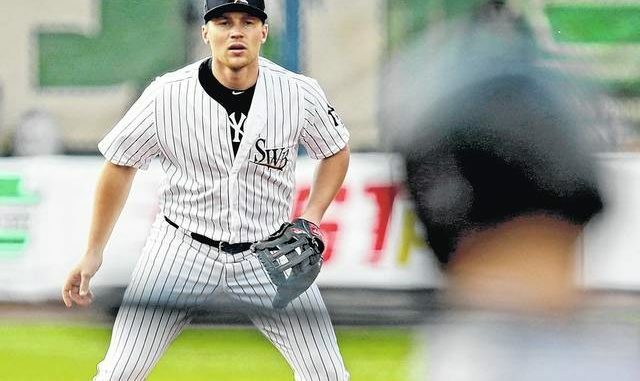 The RailRiders won their 33rd game with a 5-1 win over the Rochester Red Wings. 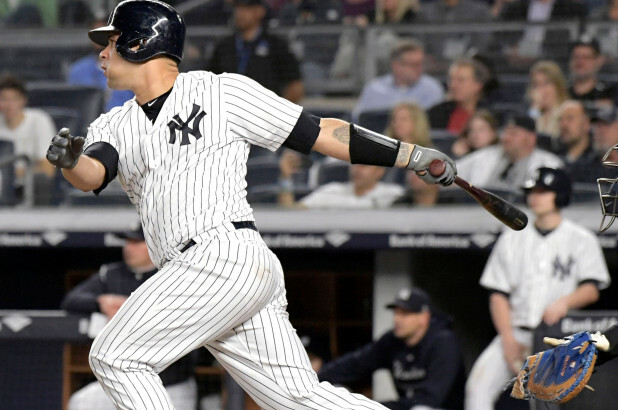 Gleyber Torres had the go-ahead two-run double in the 7th inning and scored on a wild pitch in the 9th. Torres was 2-for-4. Tyler Austin also had a run-scoring double in the 9th. Have a great Thursday! 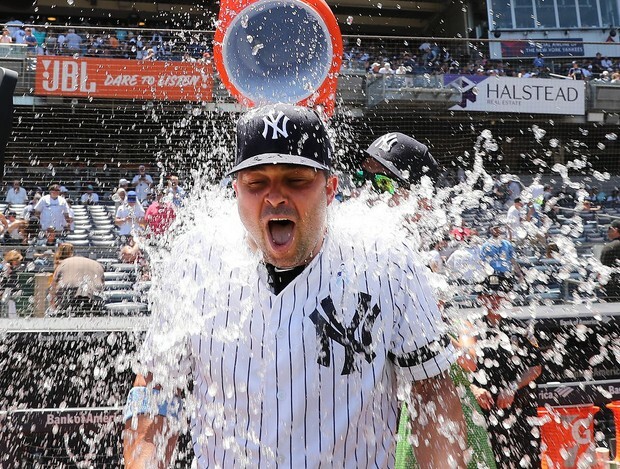 I don’t want much today…just a Yankees win!